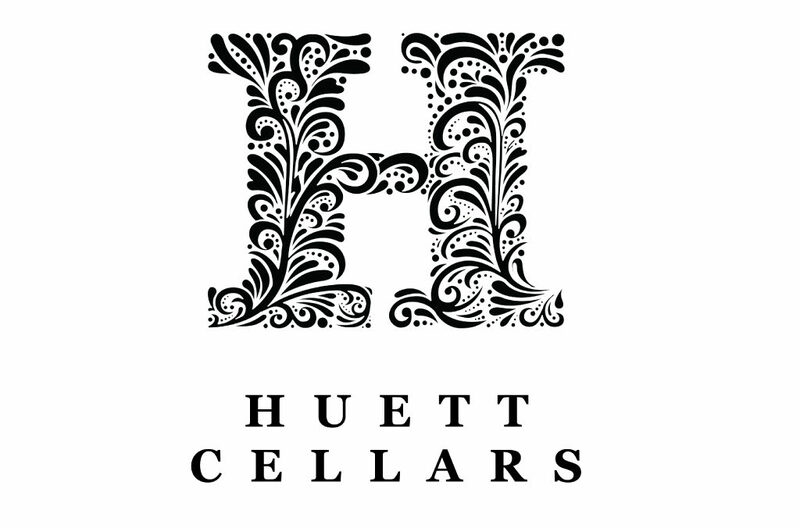 Huett Cellars is the premium brand from Oregon winemaker Ryan Huett. Only the best barrels are selected each year for the Huett label. Artfully crafted Pinot Noirs from the Willamette Valley as well as, bolder reds sourced from eastern and southern Oregon highlight this exclusive line up of the best Oregon has to offer.